I worked alongside top natural health professionals and experience as a fitness instructor educated me on health tips I am proud to share. Since my late teens, I add raw, organic apple cider vinegar to my glass of water in the mornings and drink it down before my cup of coffee or breakfast. There were times when I stopped this morning ritual, but I always returned to the practice after noticing a difference in my overall health. If it wasn’t apple cider vinegar in my morning water, it was fresh lemon juice. The healing powers of apple cider vinegar have been known for centuries. As an organic, natural and undistilled substance, apple cider vinegar is an effective and powerful cleansing and healing solution. Through the centuries, it is reported as a natural antibiotic and antiseptic and a known liquid that fights germs and bacteria. That is not why I drink it each morning. My tablespoon of the organic liquid in a glass of water each morning helps cleanse and rejuvenate my body. At the same time, it keeps my body’s pH balance at a healthy level. Apples were introduced to America when the Europeans settled in the new country around the 1600s. 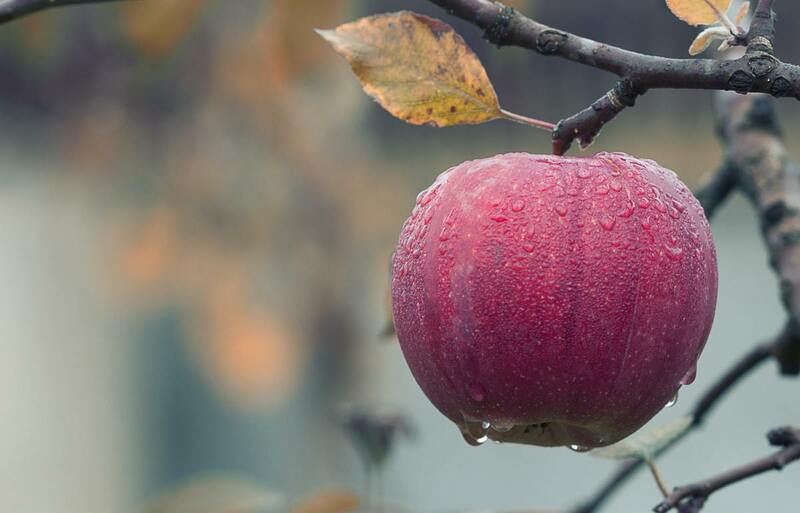 Once the apples became a staple crop, the settlers pressed hard apple cider and some of that was allowed to ferment and become apple cider vinegar. The solution became a condiment and a preserving agent for vegetables. The vinegar was also used for household tasks like cleaning and disinfecting. Every homesteader used it as a medicine for whatever ailed a person at the time. During the American Revolution, apple cider vinegar sterilized wounds or festering injuries on injured soldiers. Patients found the treatment soothing and refreshing. During ancient times, apple cider vinegar was used to make tonics to ward off diseases and other ailments. All in all, the vinegar’s antibacterial agents are what cleaned and sterilized the wounds and disinfected the households. While watching one of the Outlander Season 4 episodes on Starz, Ian's wolfhound met his smelling fate with a skunk. Ian, being from Scotland, knew nothing about skunks. A local mountain man helps cure his dog by bathing the dog in vinegar. Even though it is a natural deodorant for humans, vinegar is an effective antidote for skunk smell. Today, people at large use apple cider vinegar in the same way as your forefathers and ancient civilizations used the solution. So, here are five benefits or uses for apple cider vinegar in the household. Helps Women Increase Milk Supply: As mentioned earlier, apple cider vinegar helps to maintain the pH level of the body and also increases women’s milk supply while breastfeeding. Breastfeeding women need to drink plenty of water, so adding a teaspoon to a tablespoon of apple cider vinegar twice a day to a glass of water is helpful. It wouldn’t hurt anyway. Bathe With Apple Cider Vinegar: Do the skin a favor and take a hot bath with a cup of apple cider vinegar. Human skin is acidic, so the vinegar bath increases the pH level and treats the skin. People experience softer and healthier looking skin after taking a bath with vinegar. Anyone with a sunburn needs to take an apple cider vinegar bath to heal the skin. Treat the Feet or Jock Itch: People with toenail fungus or athlete's foot soak their feet in apple cider vinegar. Men treat jock itch with the vinegar as well. The antibacterial property in vinegar kills the fungus. Natural Deodorant: When someone wants to naturally keep their body odor down, a little dab of apple cider vinegar works. They take their two fingers and soak them with apple cider vinegar then dab under their armpits. The vinegar kills the odor while feeling fresh. 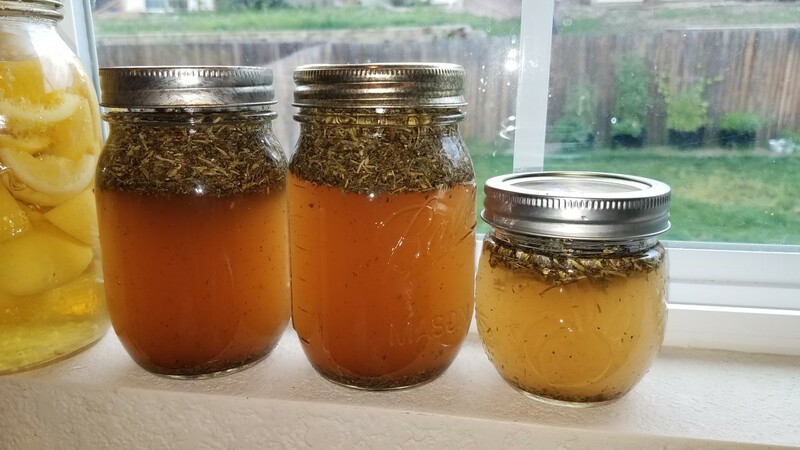 Treats Colds and Sore Throats: For people who want to fight a sore throat or even a cold, apple cider vinegar is a cure-all. Or, they can take it every day to ward off any germs or bacteria. Cough Remedy: Relieving discomfort from a cough or persistent cough that refuses to go away is remedied by adding local honey to warm ACV. Drink the tonic regularly until cough or even a cold is gone. The tonic helps you sleep through the night with sips taken each time your cough wakes you up. Helps Manage Type 1 and 2 Diabetes Patients: ACV achieved standing as one of the sources that helps reduce type II diabetes symptoms. 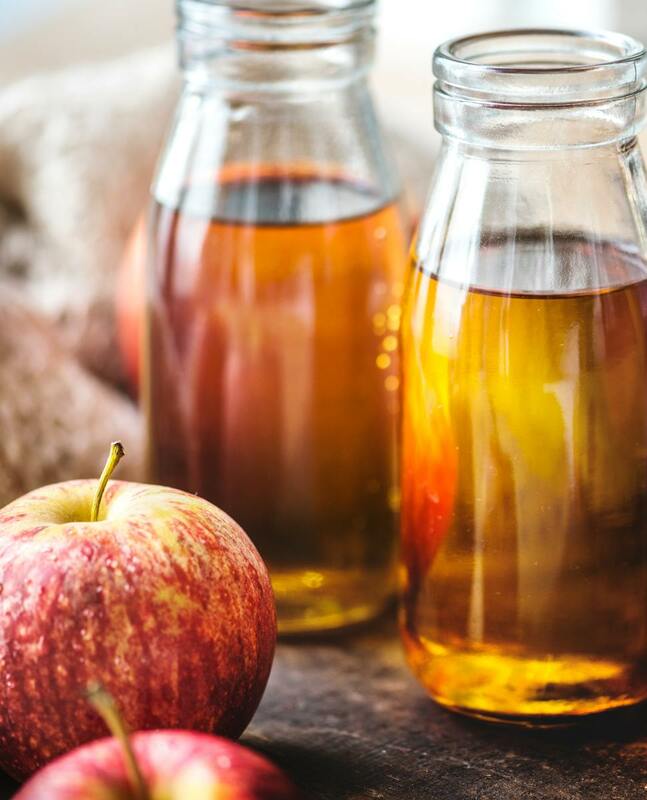 Like diabetes medications that block the body’s absorption of sugars and starches, apple cider vinegar does similar actions, according to Arizona State University’s Professor and Associate Director of Nutrition Program Carol Johnston. 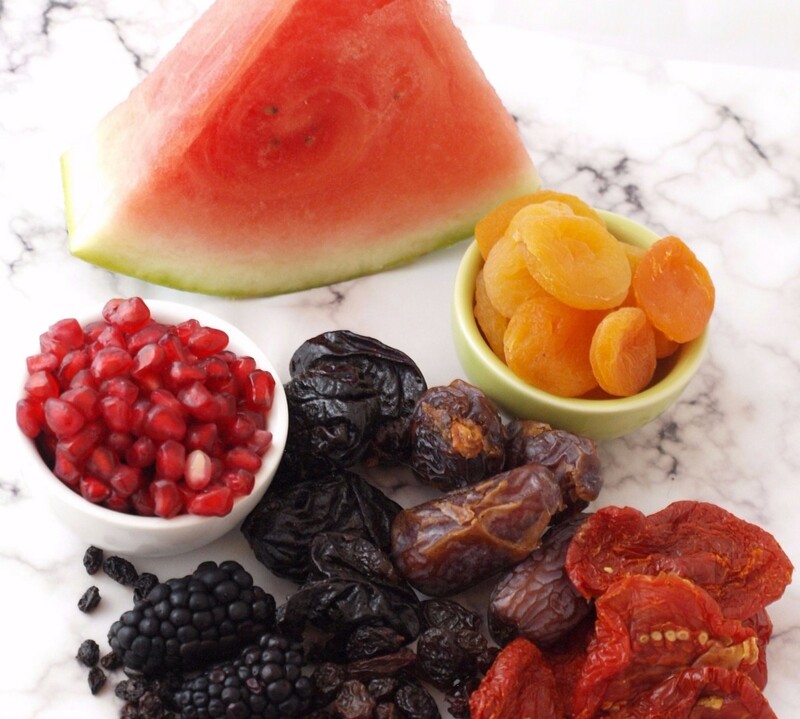 American Association of Diabetes confirmed that ACV helped reduce the blood sugar levels of type 1 diabetes patients. Apple cider vinegar consumption improves insulin sensitivity in type II diabetes patients who are insulin-resistant. The best quality of apple cider vinegar should be available in every home. I drink an undistilled, organic, raw version of the liquid. The better the quality of vinegar, the better it is for the body. 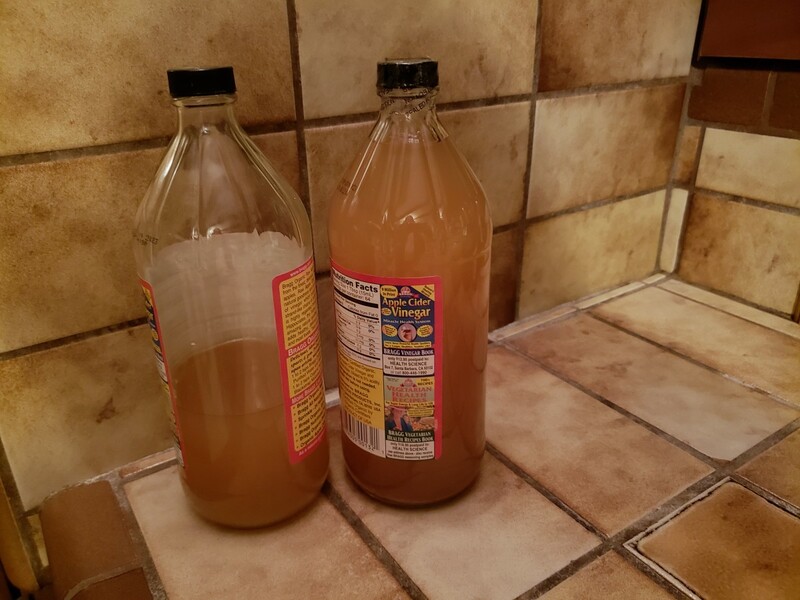 The vinegar is supposed to look cloudy, which means it's a high-quality grade. Can apple cider vinegar be used to treat plantar warts? 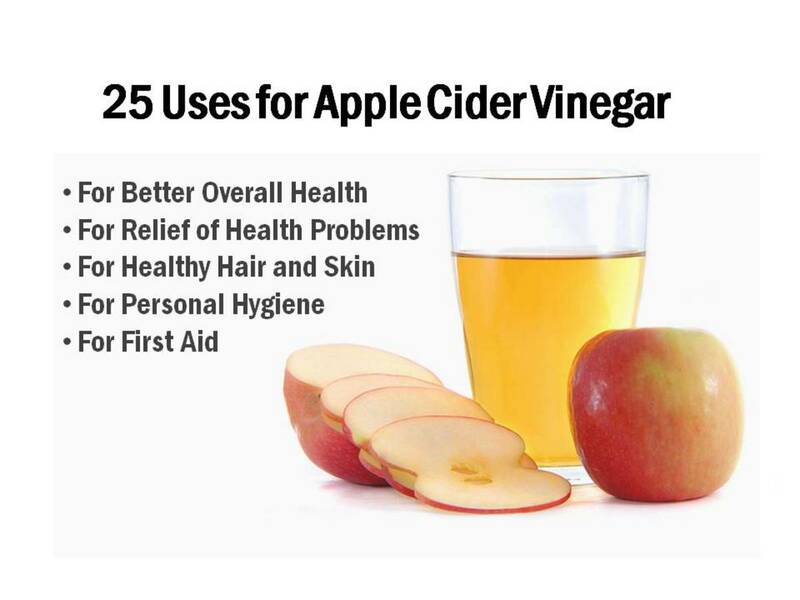 Yes, apple cider vinegar is one of the most effective remedies to apply. Take a cotton ball, soak it in AVC, place it over the wart on the bottom of the foot, and secure it with duct tape. It is best to reapply every few days until the wart is gone. Patrick, You are welcome. Thank you for sharing, too. Wishing you the best 2019. Many people in my country are changing the type of foods they eat to more natural foods directly from the farms and small gardens (we mostly use cow dung for fertilizer ;) ) since the rates of heart diseases, cancers and such diseases started to be on the rise. So yes, I agree with you on consuming more healthy meals rather than fast foods and processed meals. This article will help many people. Thank you for sharing. Patrick, Thank you for the feedback. Yes. I heard about ACV helping people with diabetes. Diabetes is an interesting disease and became prevalent in the US after the FDA formulated a plan to increase food's shelf life, taking all the nutrients out food - aka process food. I lost a friend to diabetes because he refused to change his way of eating. With that, ACV is amazing food and is used for so many different ailments. Great article. I have also seen many people with diabetes in my community using it. Audrey, Thank you for sharing my article on FB. 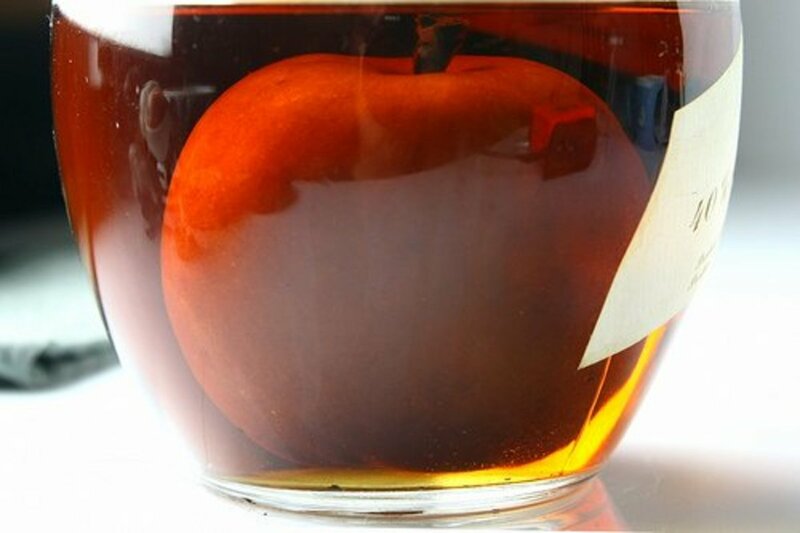 ACV is one of those remedies that need to be shared and help others become healthier. Leland, I am not familiar with Vernor's. If it takes the edge off, wonderful. I dilute my ACV but sometimes it is a bit edgy if I don't add enough water. I am drinking some right now. This is such a good hub on this topic, I've shared it on my Audrey Hunt Facebook page. I love ACV and use it daily. Thanks. Kenna- I'm off to the kitchen right now for my 2oz of Bragg's apple cider mixed with a cup of diet Vernor's. Maybe I'll try the water dilution as your article suggests. The fizz form the Vernor's takes the edge off nicely though. Zia, Thanks for the visit and comment. Anything that can handle armpit odor naturally is magically and better for the body. I find this article quite useful. I could probably use this magic vinegar as a natural deodorant to get rid of the armpit odor. Thanks for the tips. Liz, Your grandmother was a smart woman. I drink apple cider vinegar every day, and my body loves it. Yes. white vinegar is great for cleaning. I use it on carpet spills. My grandmother, who suffered with arthritis, used to drink cider vinegar by the glass. I have also had white vinegar recommended as a glass cleaner.